Lucerne Valley Elementary School has approximately 440 students in grades TK through 6 and is growing. The school installed a state of the art STEM lab for the 2018-19 school year which will allow our students the opportunity to explore Science, Technology, Engineering, and Math in a highly structured 21st century classroom. 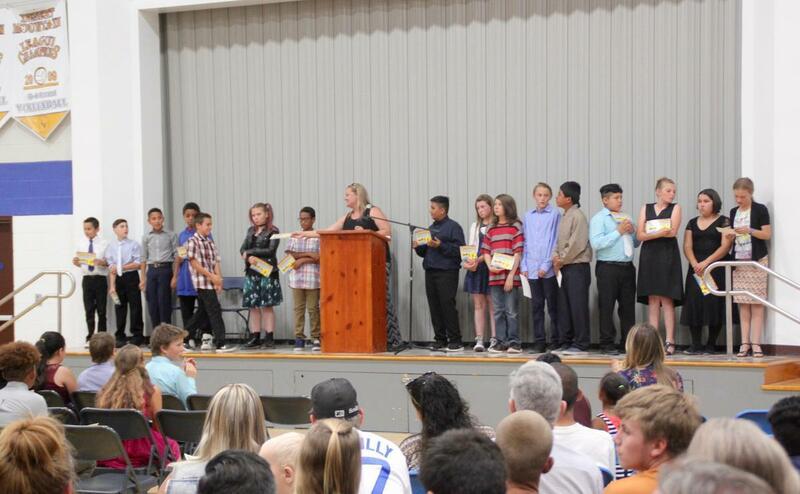 Lucerne Valley Elementary also offers various clubs and has a group of dedicated staff willing to implement new strategies. 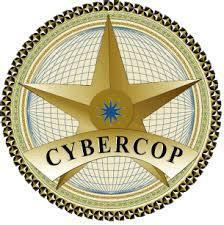 Thursday the 18th, we are have the group Cyber Safety Cop coming out and present to the elementary, middle and high school. Cyber safety and online bulling have become a major concern across the nation since more than 88% of teenagers have cell phones and 94% have social media accounts. Daily our students are bombarded with online pressures, bullies and inappropriate content. The Cyber Safety Assembly is specifically designed to teach our students, at their respective age levels online security. The following is what the students will be presented with. 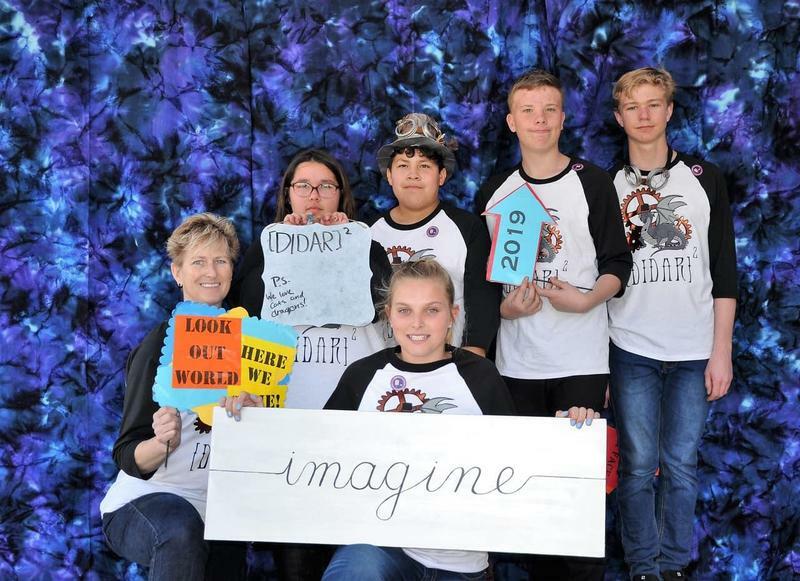 LVES DI teams Imaginary Creatures 2 and Flying Foxes advance along with Middle School team (DIDAR) 2, which took first place at regionals. 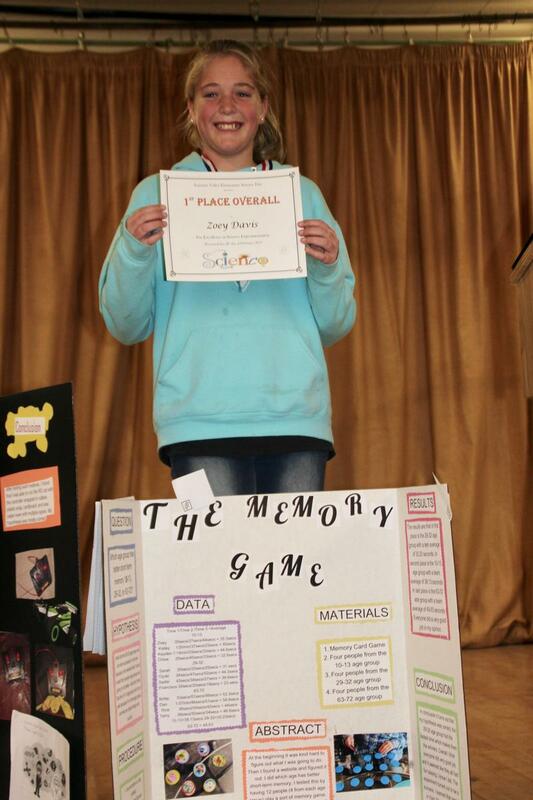 Zoey Davis, Caleb Heuer and Jennaeve Terrill are 2019 student science project first place winners.